Centerless grinding is a unique machining process. 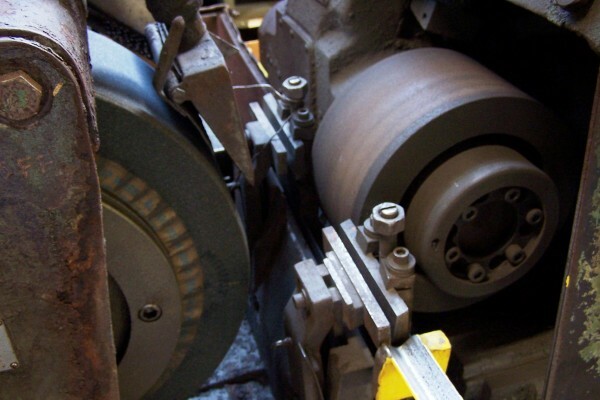 A grinding wheel and a control (feed) wheel utilizing the correct set up parameters produce the required stock removal and finish for bar grinding and related applications. The Primary Metals Team will help achieve your goals. 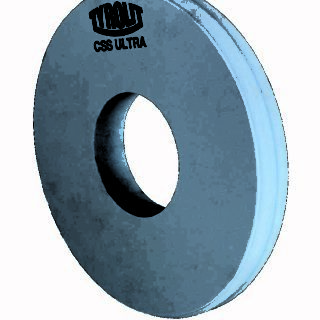 CSS-Ultra offers the perfect solution. 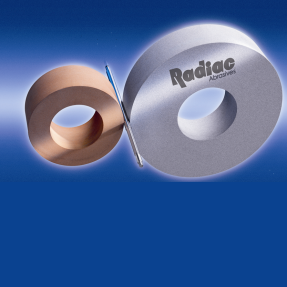 Radiac’s centerless product technology and Cincinnati bonding system have a long history of development. 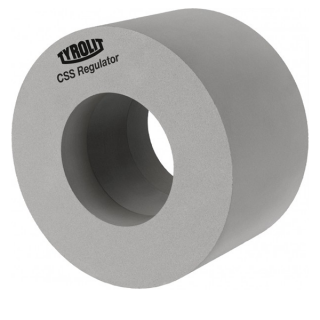 The perfect regulating wheel for the centerless process.